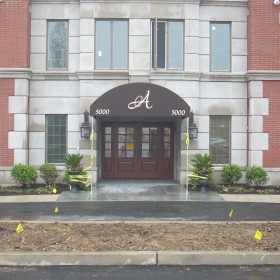 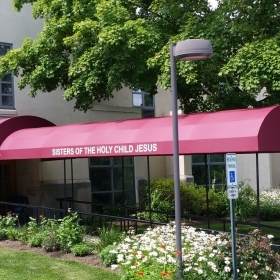 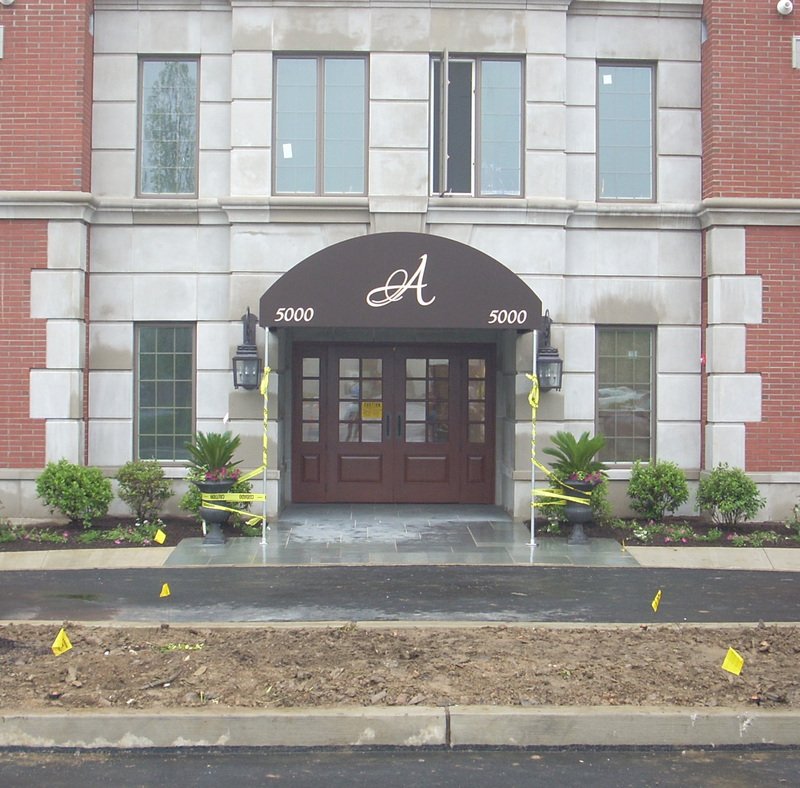 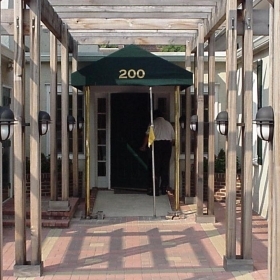 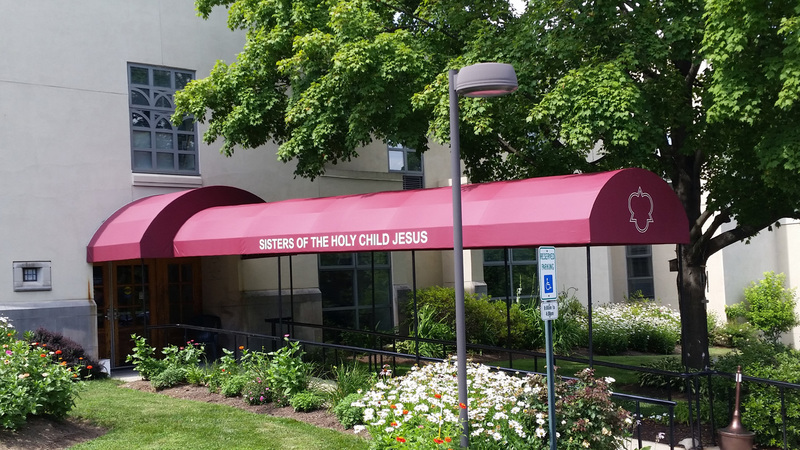 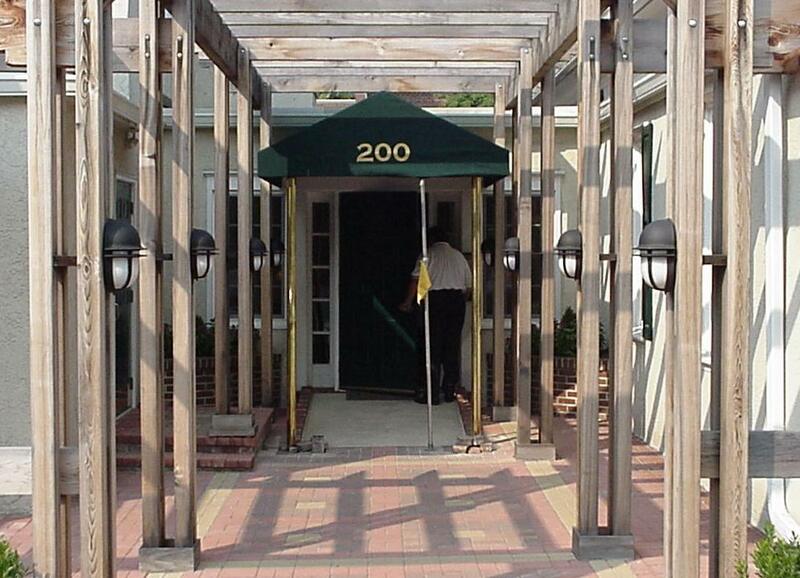 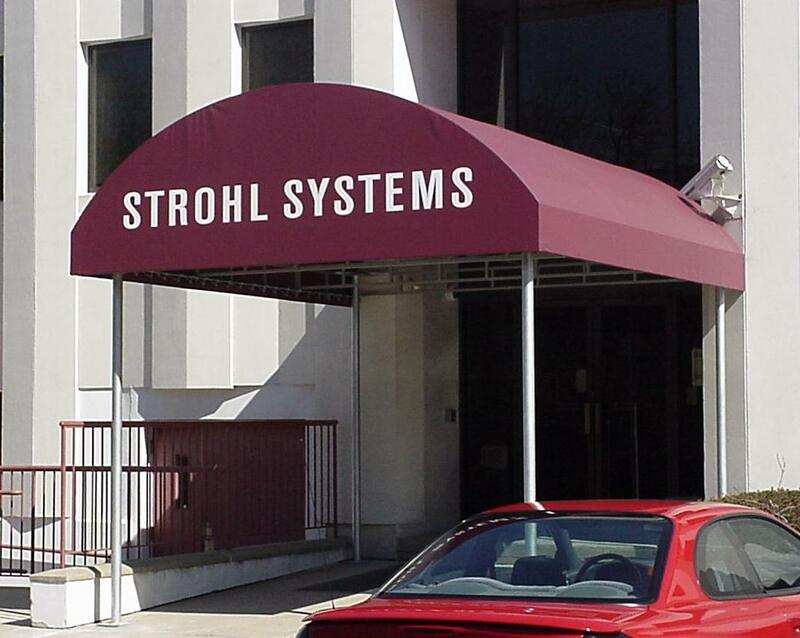 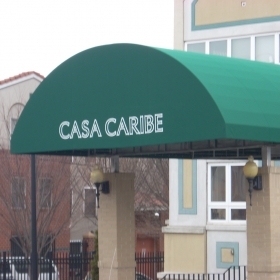 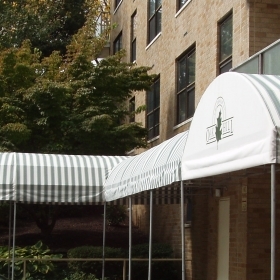 Entrance canopies come in many shapes and sizes and provide a covered walkway with protection from the elements. 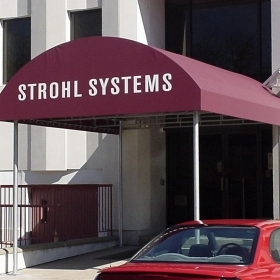 Customized to any shape and size and either pipe frame or welded. 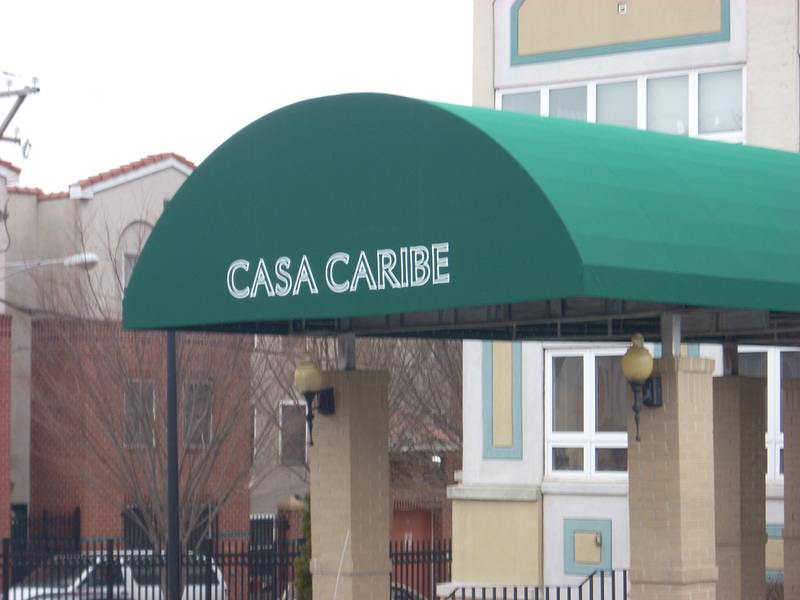 We customize them to your purpose and location.